Which hair color do あなた prefer? Of the following, which of Mark's alter-egos do あなた prefer? What's marks fav fnaf character? I just purchased ticket to the Houston Texas show. Wondering if あなた do meet & greet? Do あなた know the name of this girl group from the Yandere Simulator game? 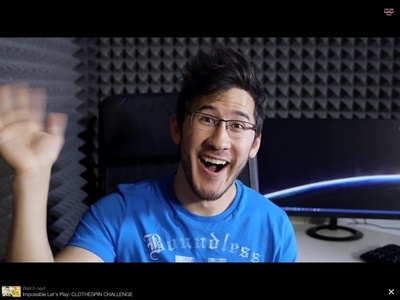 What's your お気に入り Let's Play series によって Mark? a poll 追加されました: Would あなた rather date? a comment was made to the poll: Which hair color do あなた prefer?